Crazy about canines? 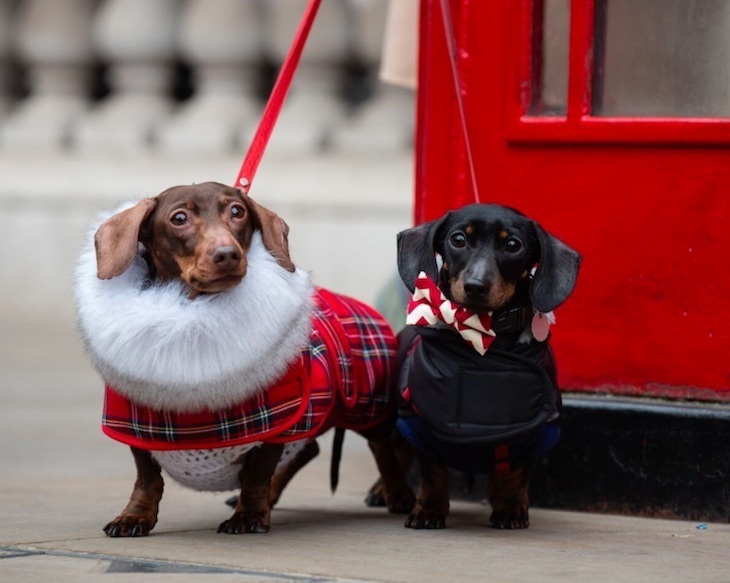 You'd be barking mad to miss London Dog Week (LDW). The eight day celebration of man's best friend kicks off this Sunday (24 March) with plenty to delight all breeds of dog lover. Activities range from the sublime (a party exclusively for sausage dogs and their humans), to the downright ridiculous (the chance to get a makeover inspired by your pooch). And you don't necessarily have to be a pet-owner to get stuck in: prepare to become the most popular person in your office by joining the Cuddle Club, which'll turn up to your workspace with a whole squad of dogs for some good old-fashioned animal therapy. Fashion conscious furbabies can strut their stuff on the catdogwalk, at M Restaurant's Fashion Brunch on 30 March. And high brow hounds get to have their say on Brexit during a boozy* brunch discussion next Sunday. 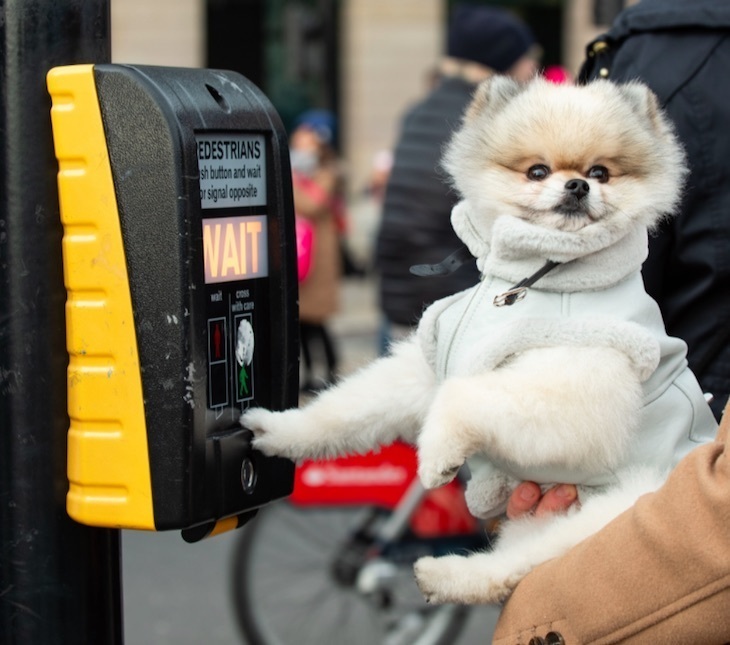 If you're after something a bit more outdoors-y, take your four-legged friend on a sightseeing tour with PitPat Pound and raise money for StreetVet. Full-on fitness freaks can opt for a high intensity dog walk with BeyondLimits. *All mimosas are strictly for human consumption. 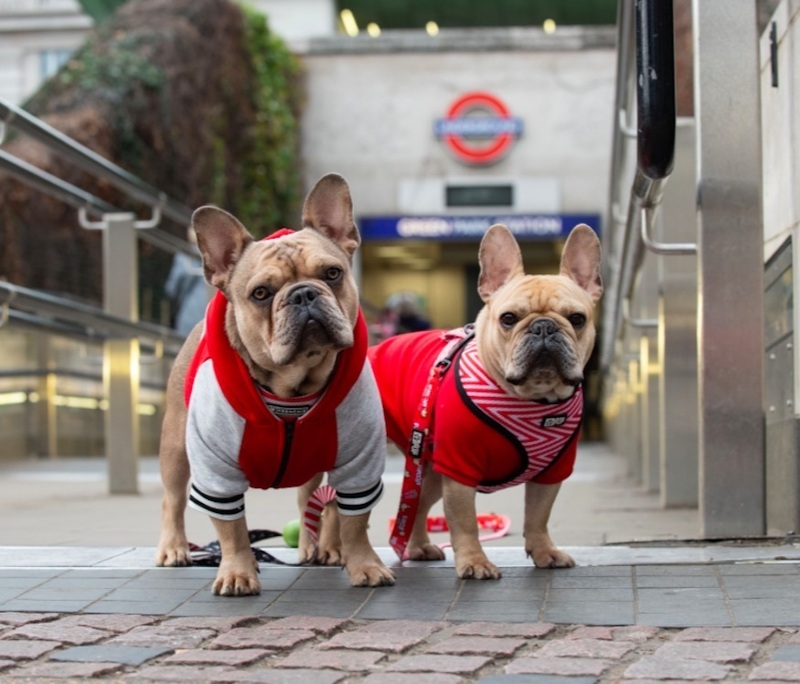 London Dog Week runs Sunday 24-Sunday 31 March at various venues across the capital. See the full line-up, and find out more about hosting your own LDW event here.